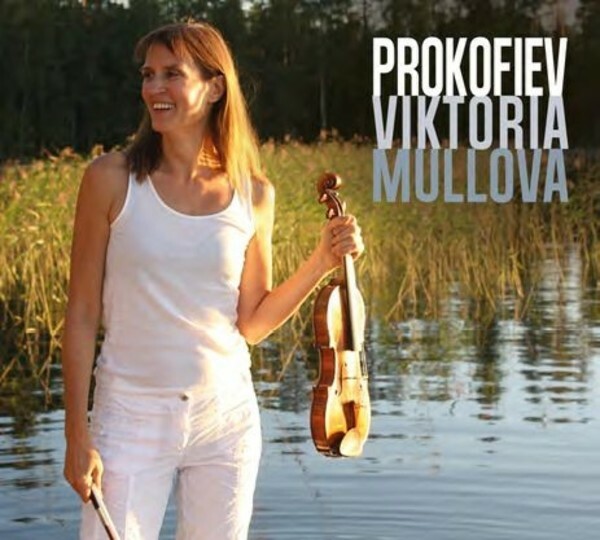 Viktoria Mullova’s new Onyx album is an all Prokofiev affair recorded live. Robert Soetens premiered the Duo Sonata in Paris in December 1932, partnered by Samuel Dushkin, for whom Stravinsky had recently composed a Violin Concerto. Knowing of Prokofiev’s rivalry with Stravinsky, Soetens persuaded Prokofiev to write him a concerto. Composed in 1935 just before Prokofiev resettled in Soviet Russia, the Second Violin Concerto includes in its central movement one of his most celebrated long-arching melodies. The Solo Sonata was an official commission towards the end of Prokofiev’s life. Originally intended for an ensemble of talented child violinists, Prokofiev so wrote the work that it could equally be played by a soloist. Paavo Jarvi and Viktoria Mullova have been close musical collaborators for many years.